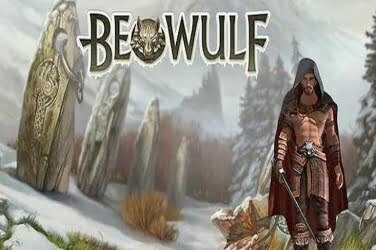 After Night Falls slots have been created by Betsoft to be added to their collection as another example of a Crime themed online casino game. 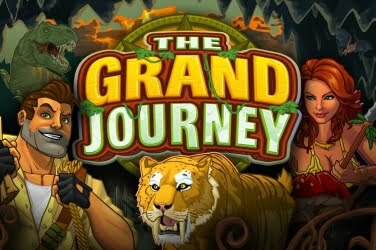 It tells the tale of Detective Rousseau on the trail of a Cat Burglar visiting the victims of his crimes. 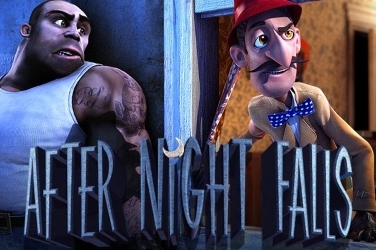 The After Night Falls slots game is set within a city, its 5 reels set within a shabby apartment block. 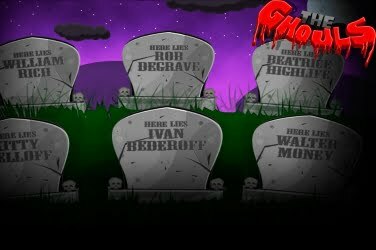 Detective Rousseau himself can be seen at the bottom right-hand corner of the screen, while other characters of the game appear randomly. As you would expect the symbols used in the After Night Falls slots game are in keeping with its criminal theme. Players can find a stolen bag of Jewellery, a Television, a Jewellery Box, a Security Camera, a Cat, and the Detective himself. Additional symbols within the game is a Magnifying Glass Wild, and 2 Scatter icons. These are the Cat Burglar, and the Detective’s Office. 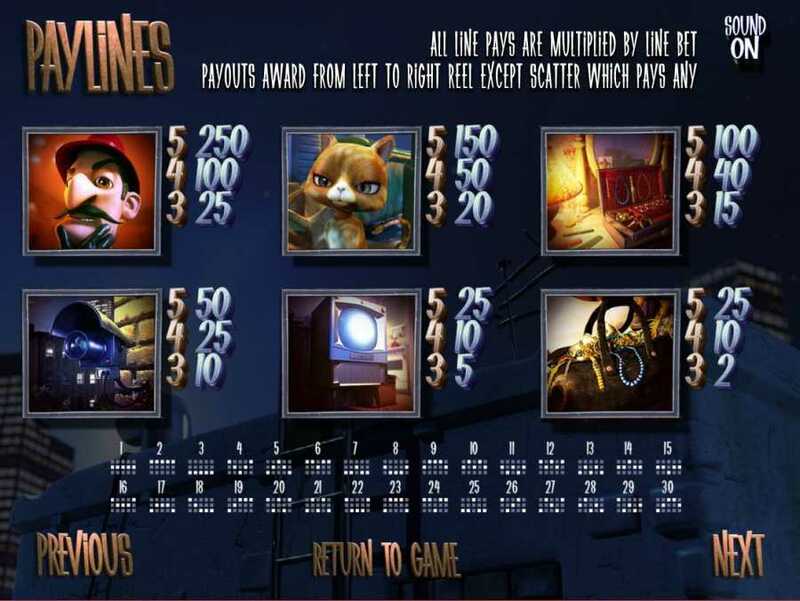 All of these activate Bonus Features to increase winnings in the game of After Night Falls slots. There is also a Granny symbol which can be found upon the reels of the After Night Falls slots game. This is another way that players can add to their final payout amount as it activates a further Bonus Round to take advantage of. There are several Bonus Features within the game of After Night Falls slots. The first of these is with the Magnifying Glass Wild symbol. These can only be found randomly and will appear on the right-hand side of the reels. 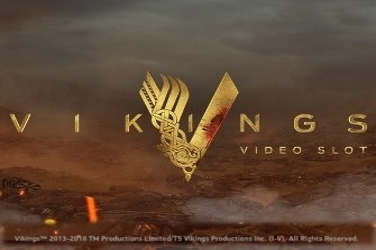 After each spin, the symbol will move across to the left until it reaches the final reels. 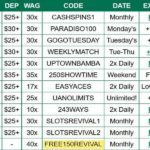 This Wild feature can help to create more of the 30 winning paylines that the After Night Falls slots game has to offer. 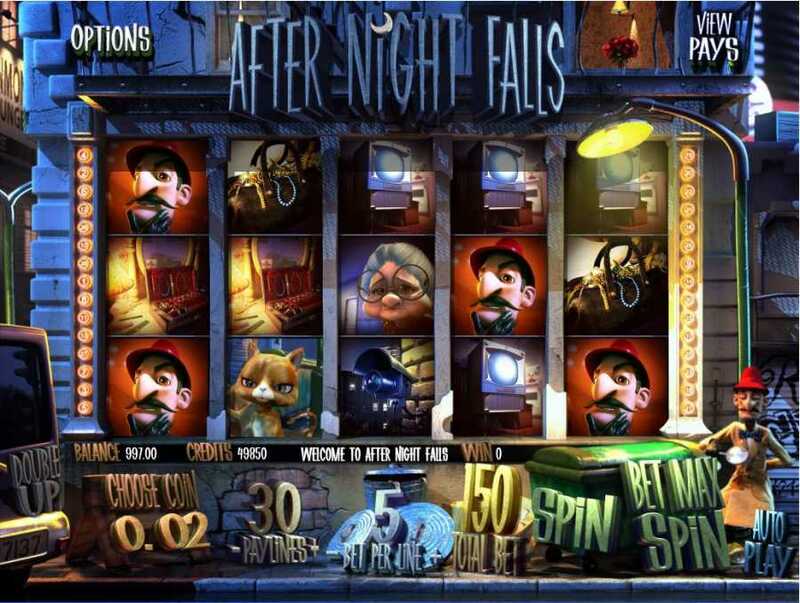 When 3 or more Cat Burglar Scatter symbols appear on the reels of After Night Falls slots a Mini Game is activated. Here players are asked to choose from a selection of 5 doors, collecting a prize each time until the “Collect” icon is shown. The other Scatter to be found in the After Night Falls slots came is depicted as the Detectives Office. 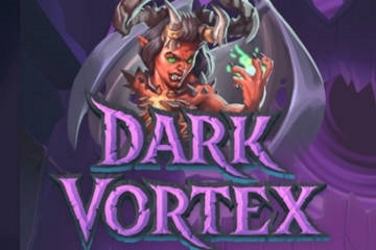 This is the icon which activates the Free Spins Bonus Round, the amount given depending on how many symbols have been revealed. 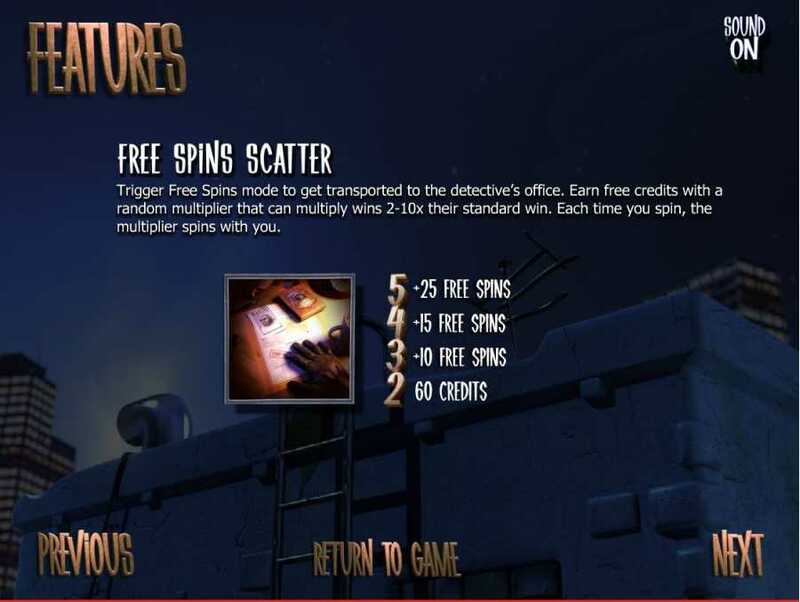 If the player rolls 3, 4 or 5 Detective Office Scatters during the game of After Night Falls slots then they will be awarded either 10, 15, or 25 Free Spins respectively. 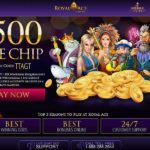 An additional bonus to this feature is that a random Multiplier ranging from 2x to 10x the initial wager will also be included. A further feature within the After Night Falls slots is with the Granny symbol. 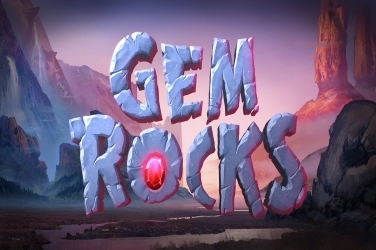 When they appear on the 1st, 3rd, and 5th reels then an extra Mini-Game is activated. Players are then able to choose areas for Detective Rousseau to search to uncover evidence after the latest of the Cat Burglars crimes. 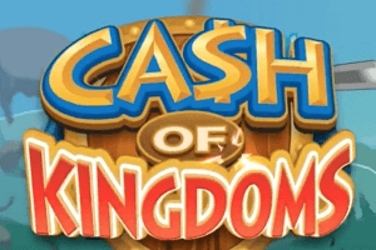 Should anything be uncovered then the player can collect additional prizes to their winning amount. The final Bonus Feature which is included in the After Night Falls slots came is in the form of Stacked Collapsing Wins. This occurs when 3 or more of the same symbol appears upon one reel. This will award the player 3x the payout amount that the symbol is worth. These 3 symbols then combine into 1, allowing space for 2 other icons to appear in the hope of a further chance to win. However, the Stacked Collapsing Wins can only be awarded if all 30 of the winning paylines are in play in the After Night Falls slots game. 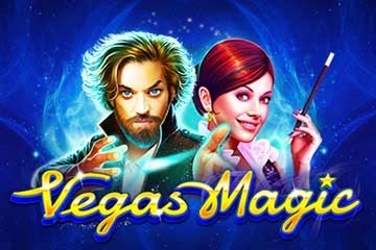 The first thing a player must do in the After Night Falls slots game is to choose the wager they wish to place. They are able to use coin sizes from $0.02 to $1.00 with a maximum of 5 coins on any of the 30 winning paylines. Then the player can set the 5 reels to spin in the hope of revealing a winning combination. All of which will then be added to the final figure that is paid out from the After Night Falls slots game. 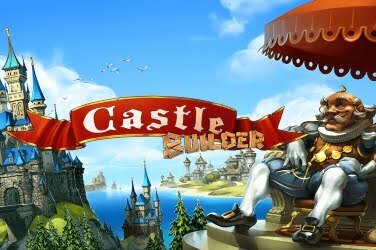 As there are so many additional features to this online casino game from Betsoft, it allows plenty of opportunities for players to add to their winnings. 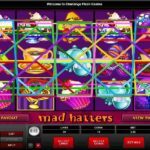 This makes the After Night Falls slots game appealing to those of any level who enjoy the thrills this game has to offer. 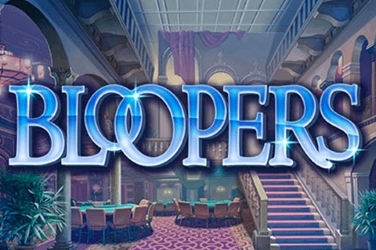 Designers of the After Night Falls slots game have used superior 3D animations and graphics. Along with background music and sound effects both adding further to the atmosphere of the game while players follow Detective Rousseau chasing the Cat Burglar through the dark city streets.